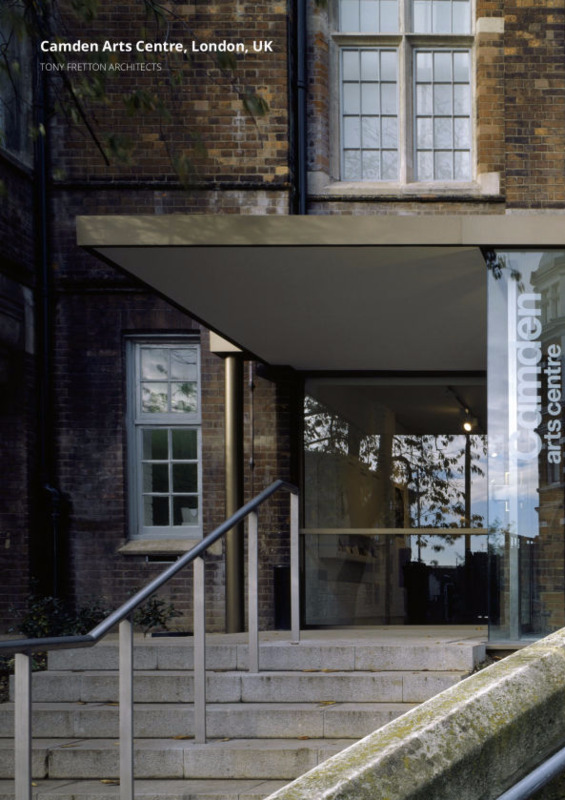 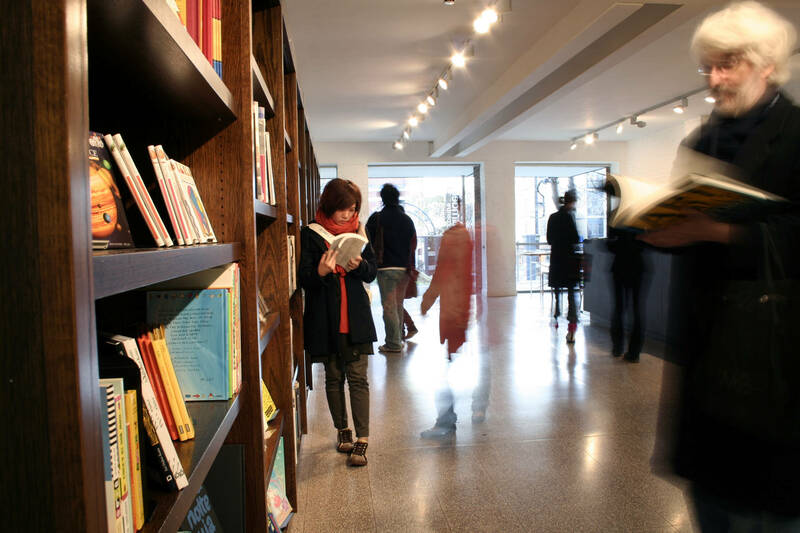 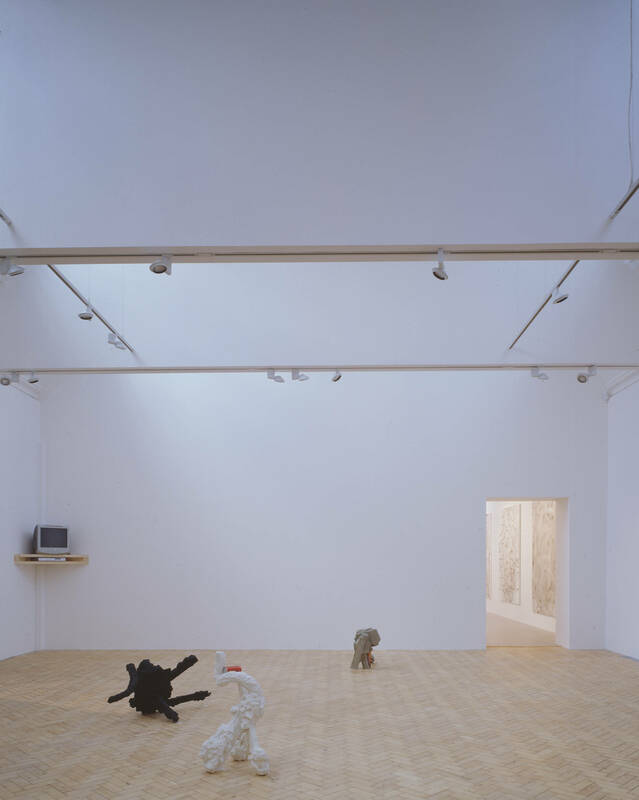 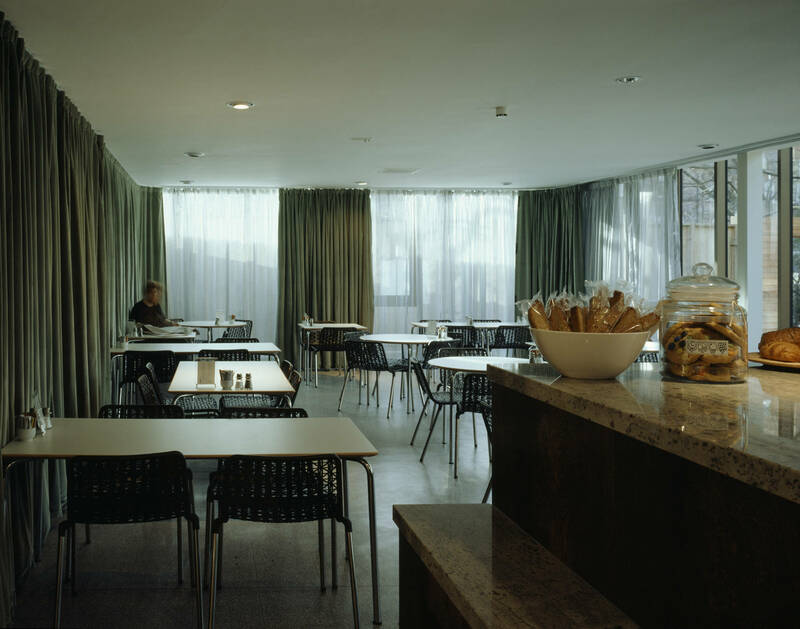 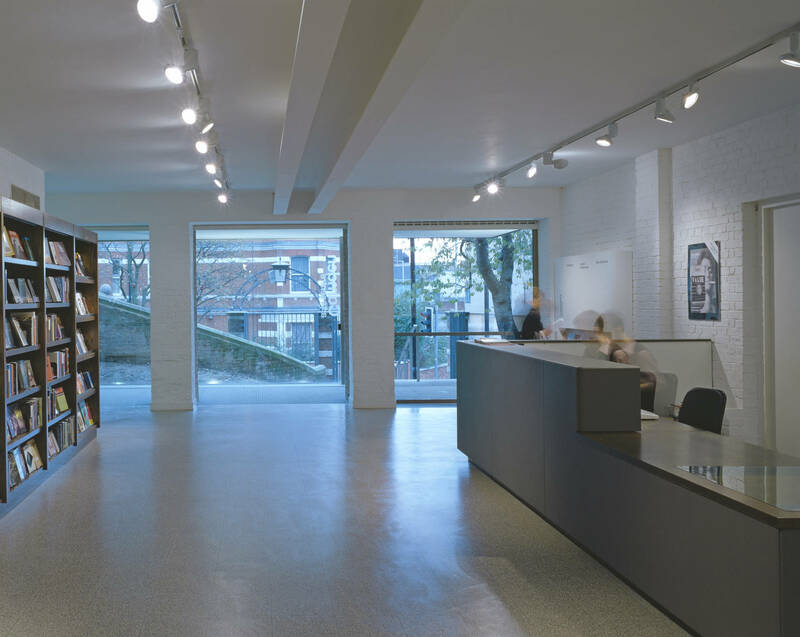 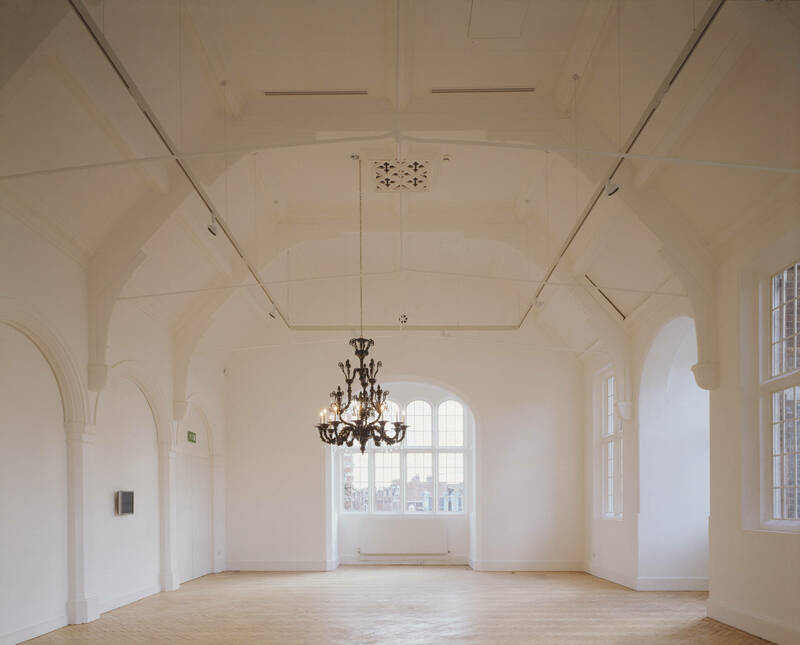 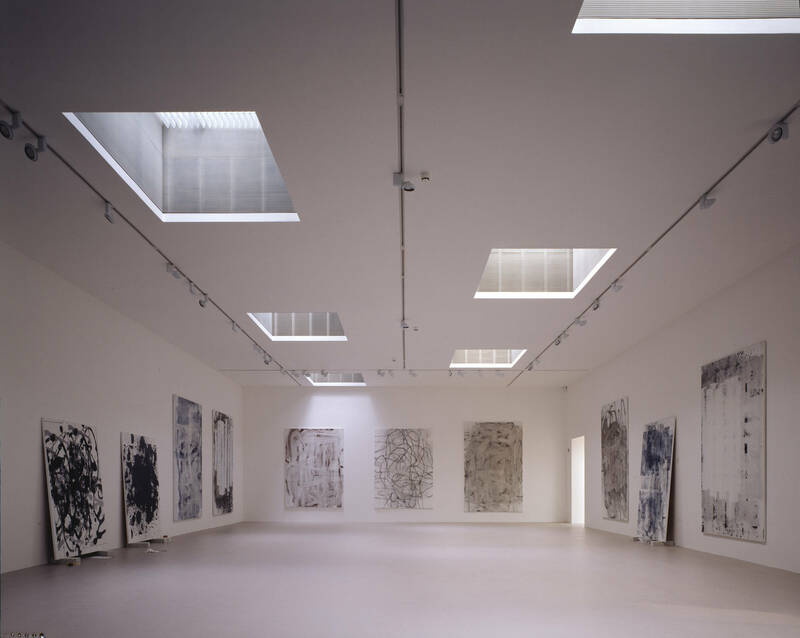 Camden Arts Centre is a publicly funded contemporary visual arts centre in North London, with a successful history of exhibitions and education. 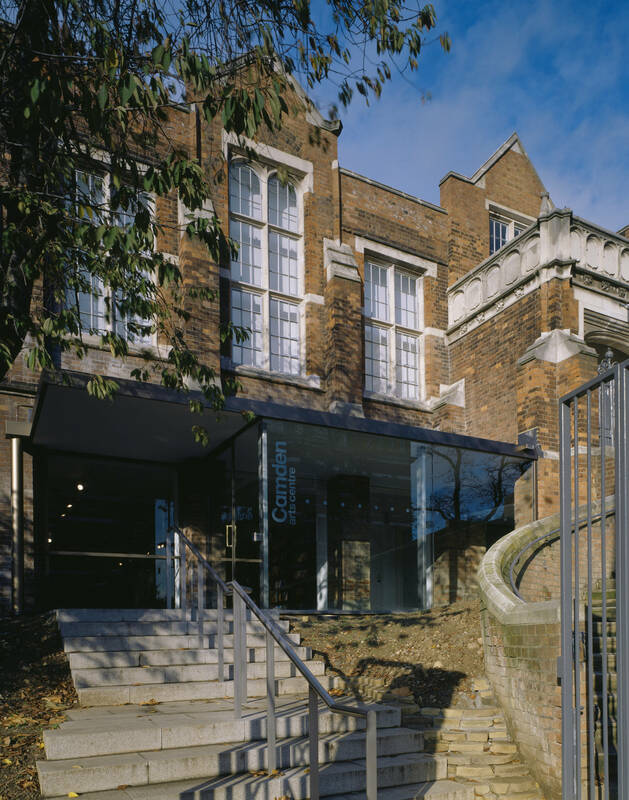 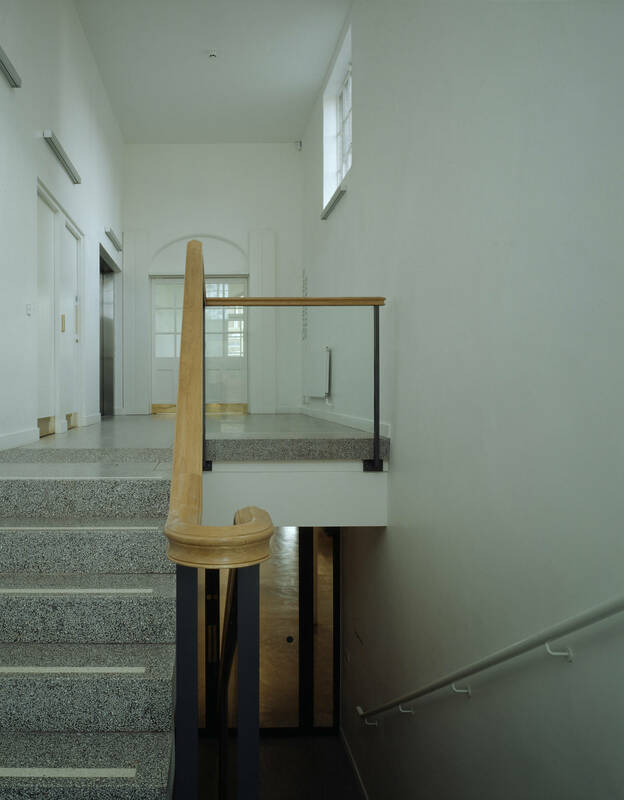 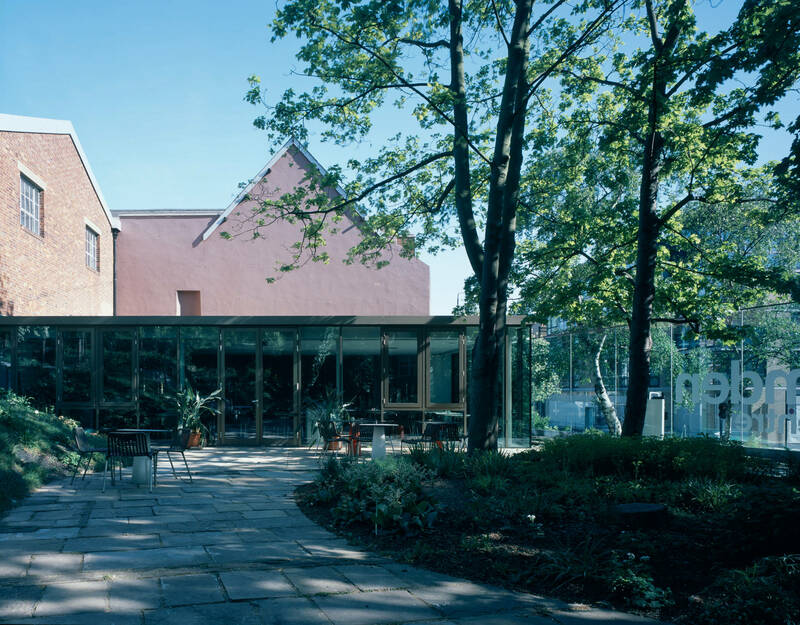 We were commissioned to work on the original Victorian building which the Centre has occupied since the 1970s, making long overdue repairs to the building fabric, bringing the gallery, studio, lecture and education facilities up to date, and providing a new entrance, cafe and bookshop. 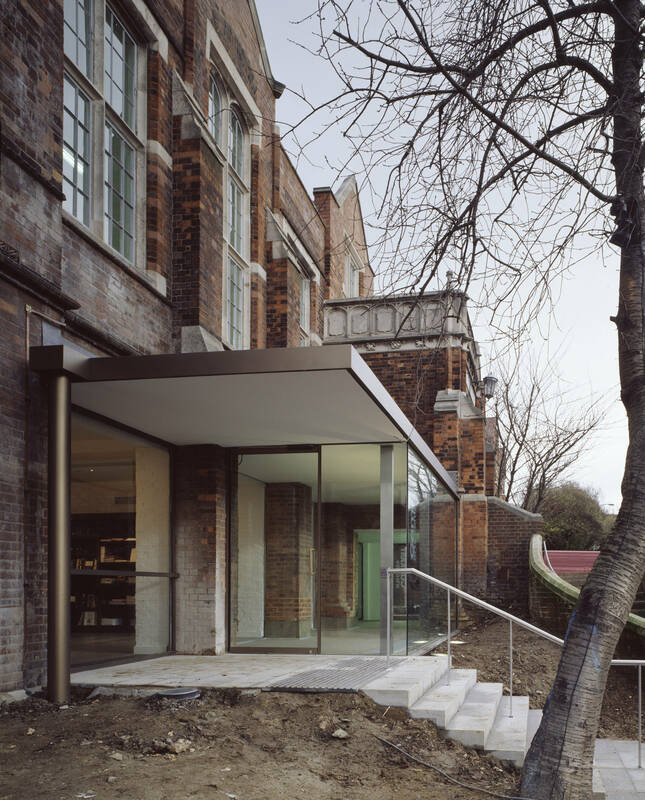 The centre-piece of our scheme is a new public concourse in the ground floor that visibly connects the neighbourhood to the new café & garden and places the bookshop on view from the street. 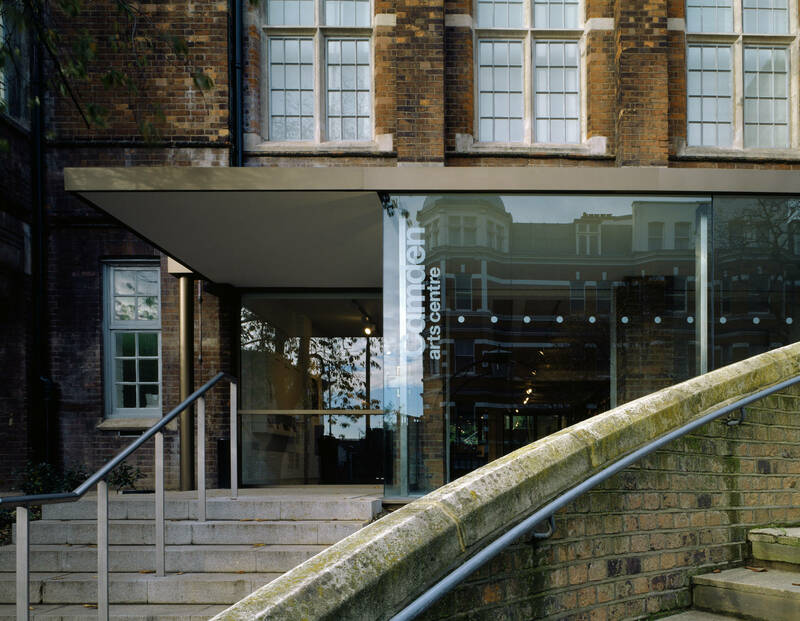 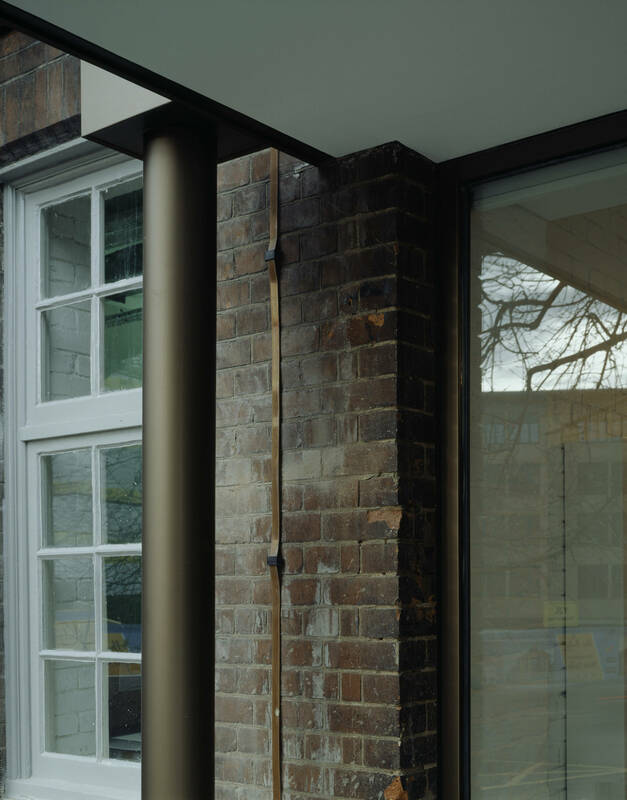 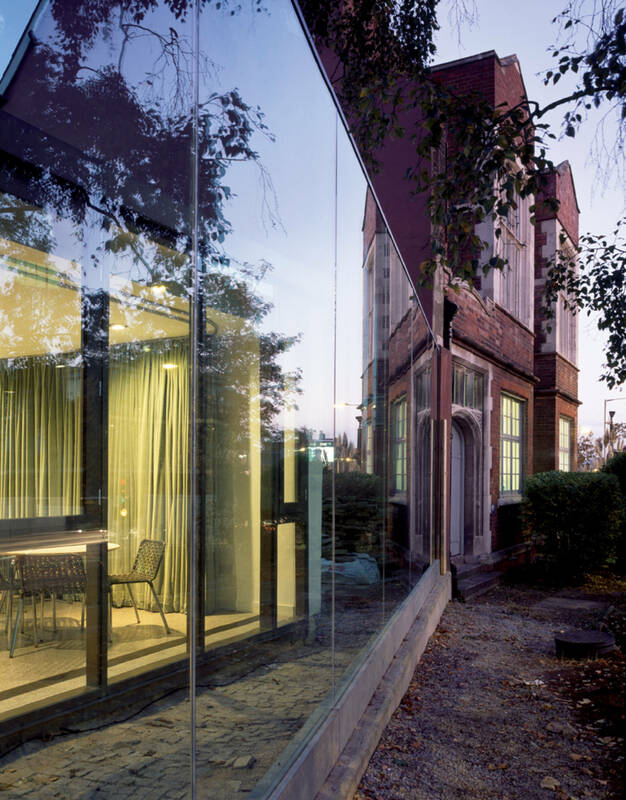 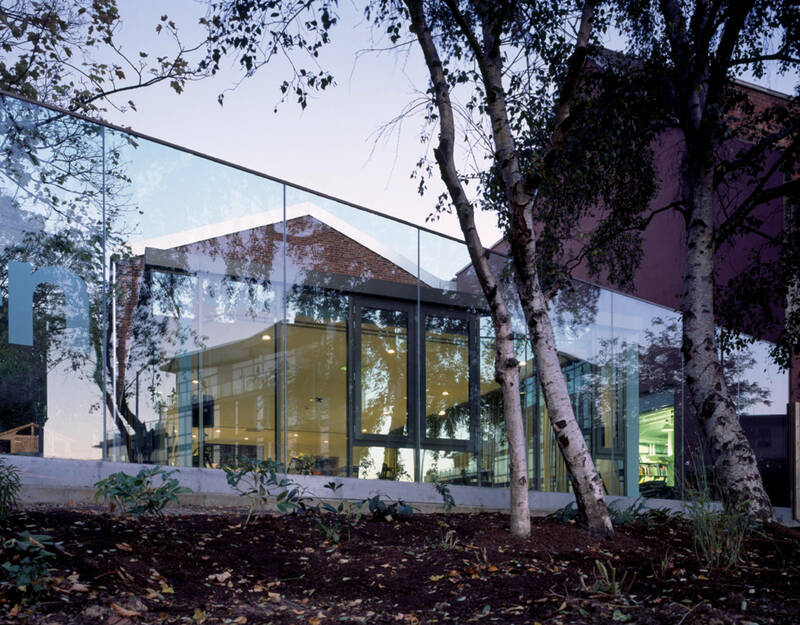 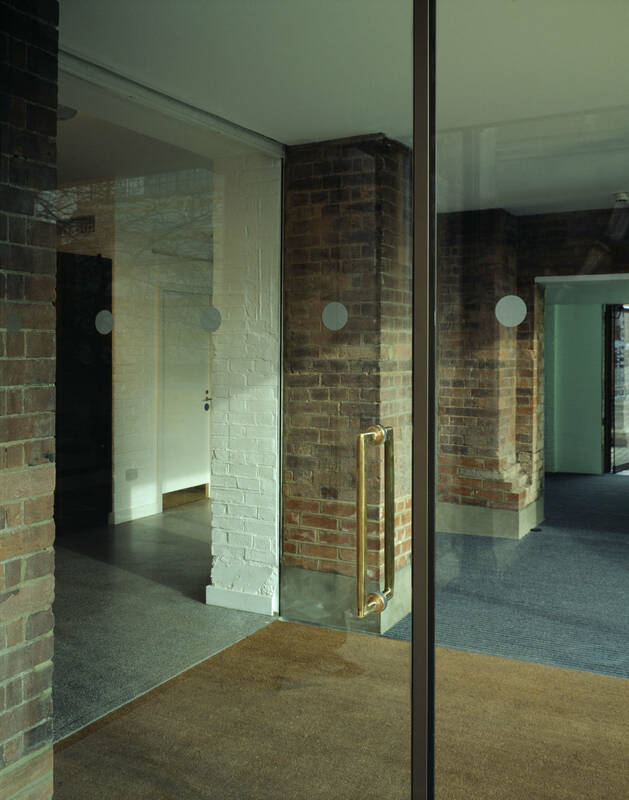 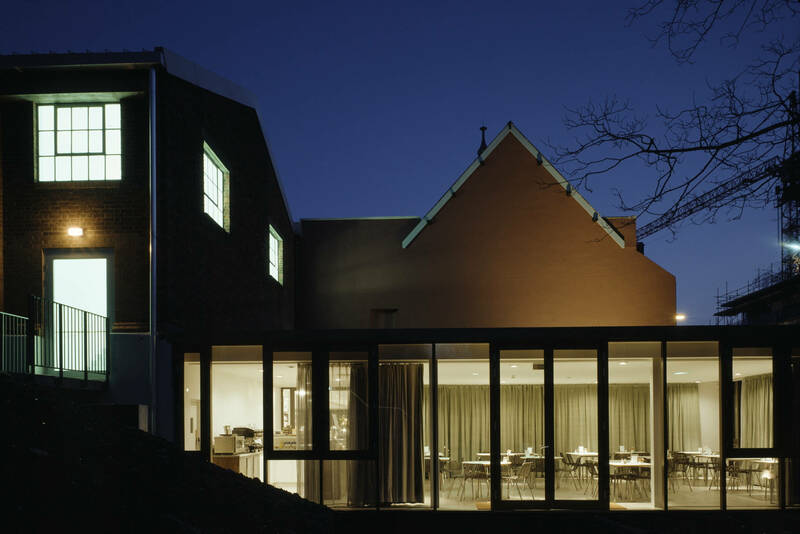 Extensive refurbishment and careful additions to an established arts centre.